Frame by frame animations! :D PNG, SpriteSheet format. 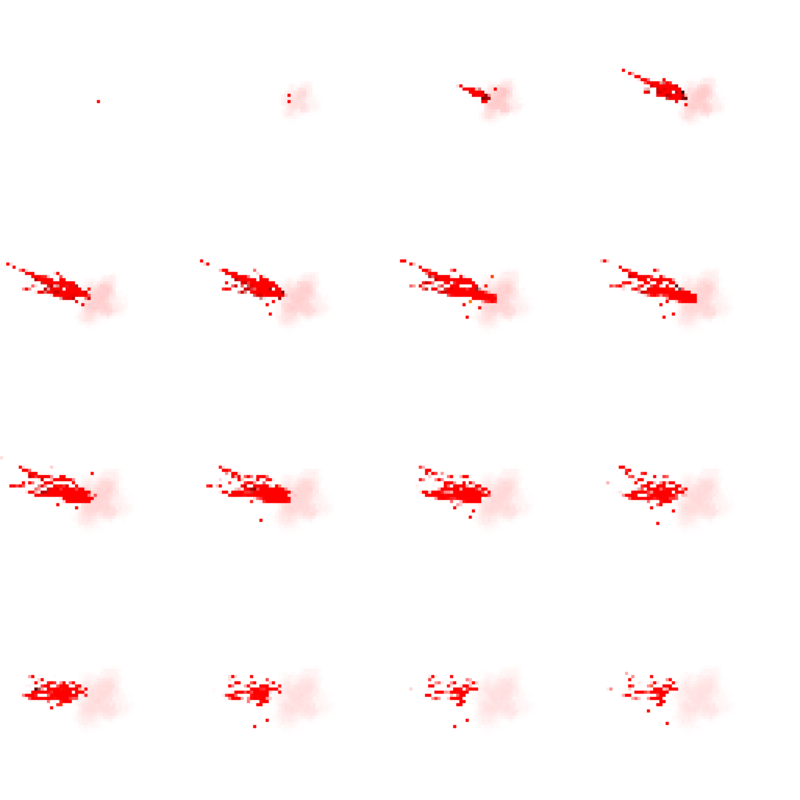 Just a single animation of a lateral blood splash to the right, and the mirrored animation to the left. So two animations xd. 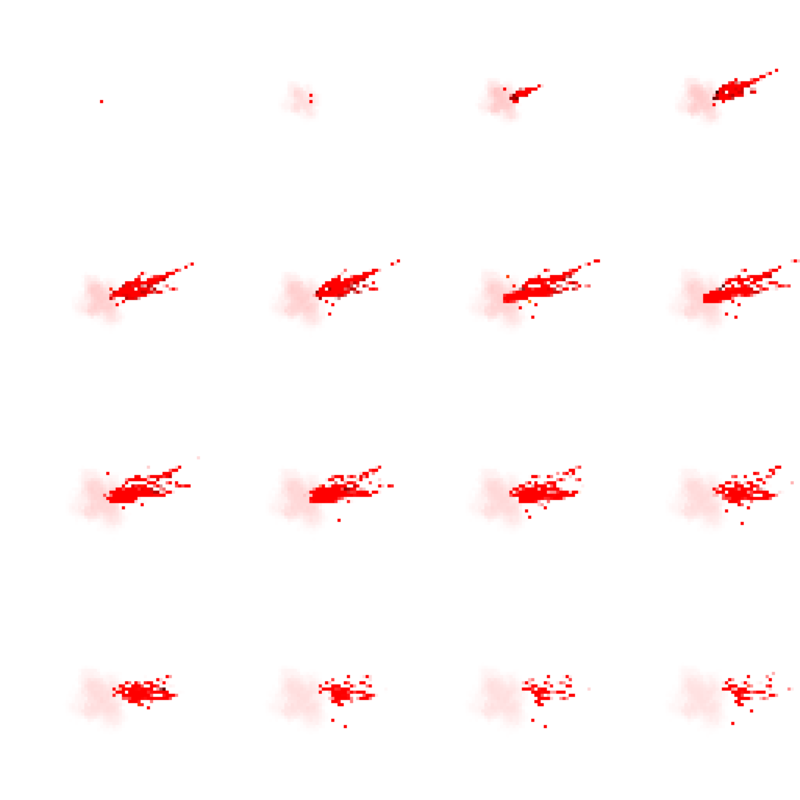 Each frame of the Sprite Sheets is a 512 x 512 size image (2048 x 2048 total), 16 frames.